My kids love to listen to audiobooks before bed. In fact, it’s our little tradition that has made for a smoother bedtime routine. The kids shower, get snuggled in pj’s, and enjoy some quiet playtime in their rooms as they listen to audiobooks before lights out. This gives a tired mom and dad some time to pick up the house and recharge in silence. I sometimes use this time to read a few chapters in a book for myself. I love this little extra time in our evenings. 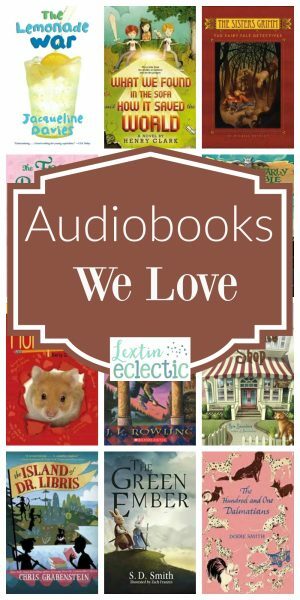 Audiobooks have become a favorite and I would say, a necessity, in our home. 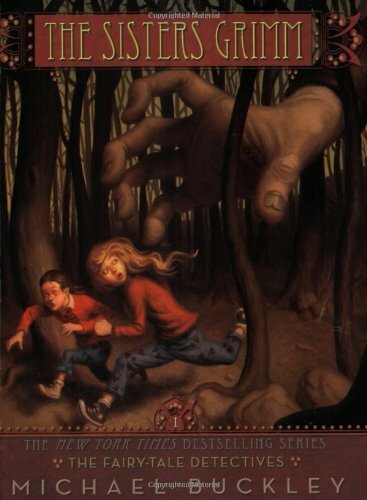 My kids listen to new books every month and still listen to old favorites. They’ve expanded both their vocabulary and their imaginations, and they appreciate different types of books. Using audiobooks helps us promote a love of books and of reading in our home. You need to find ways to add audiobooks into your lives! If you need some inspiration for audiobook choices, enjoy my list of our current favorite listens. You can also find further inspiration in my previous audiobook lists here and here. 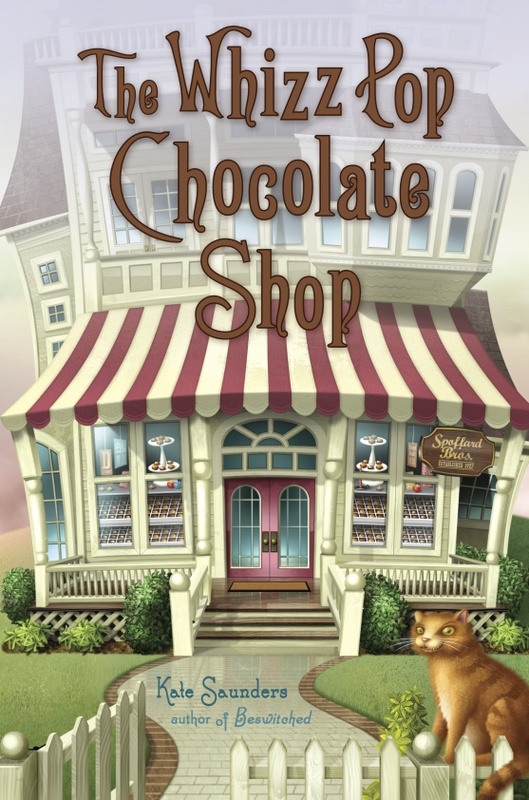 Two siblings inherit a chocolate shop; however, it’s not just any old store – it has magical properties. They have chocolate to make and villains to defeat! 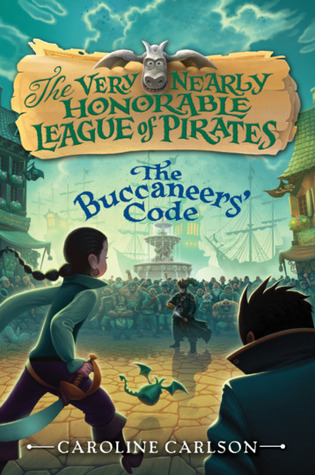 The Very Nearly Honorable League of Pirates needs a new president and Hilary hopes to win the job. Some kids find a magical sofa at the bus stop. 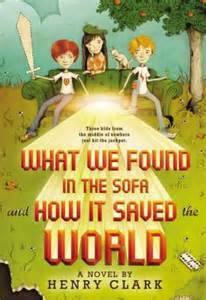 Within the cushions is a crayon that launches them into an adventure filled with mystery and evil villains as they try to save the world. A community of bunnies is being threatened. They must band together to save their kingdom. Emma is not the most ladylike princess. 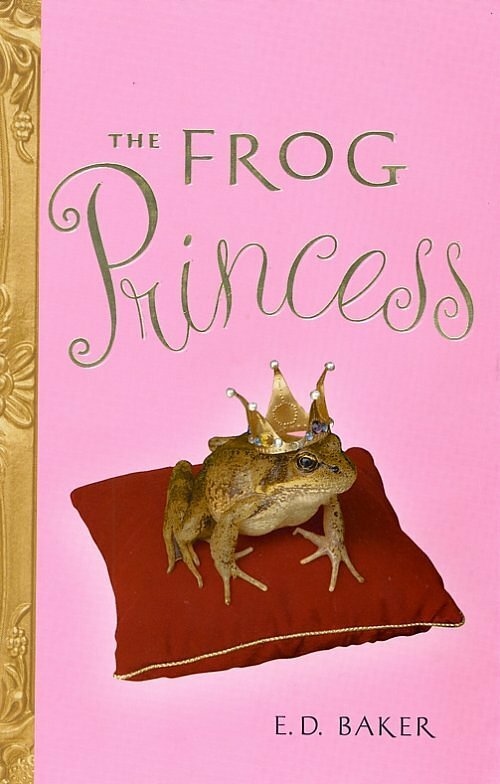 She wishes to escape her troubles, but she never expected to turn into a frog. A book about books! 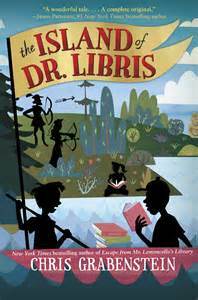 Whenever Billy opens a book in Dr. Libris’ library the characters come to life. This is now a modern classic! 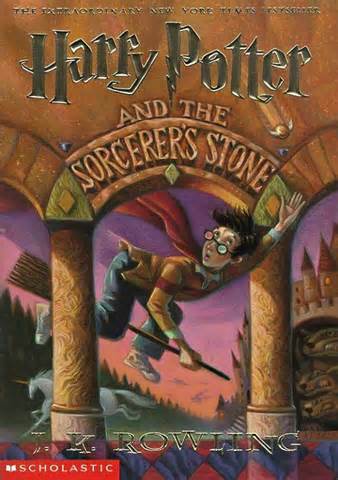 Follow Harry’s adventures at his school of wizardry. 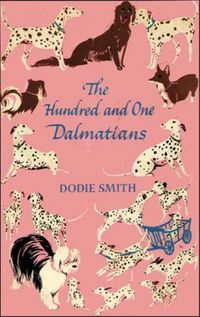 Before there was a movie, there was a wonderful book about a lot of dalmatians. Listen to the original! This is a book about a business plan and sibling rivalry. 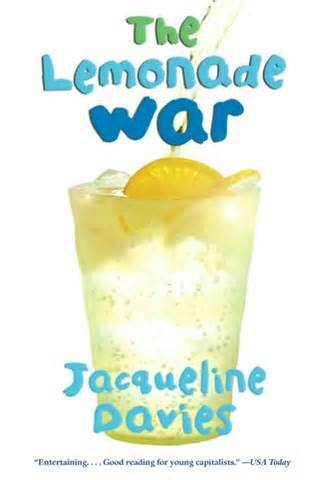 Who will win the lemonade war? 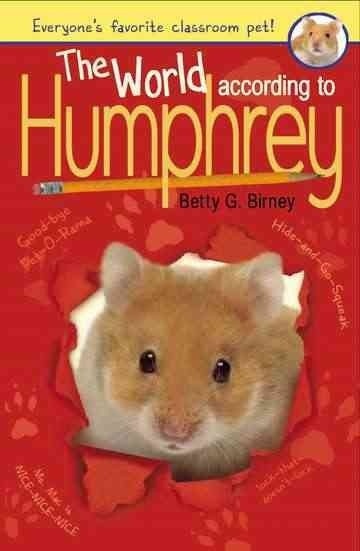 Little humphrey is a popular class pet. Enjoy a look at a school classroom from his point of view. 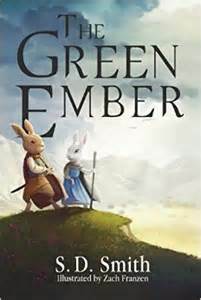 A book about fractured fairy tales and mystery! 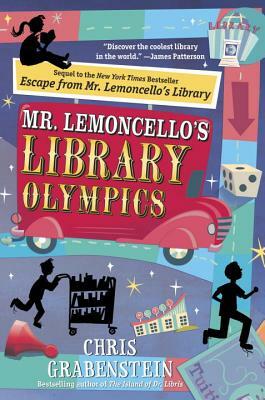 The famous game maker, Mr. Lemoncello, has created a library olympics game. However, as the participants arrive they realized that many of the library books are missing. And if you’d like a giant list of books for more reading and listening inspiration, subscribe to my newsletter to receive Lextin’s Library – a complete book list for Preschool – 5th grade! You can find the subscription box in the sidebar.